Even Apple can't defy overall sales trends forever. 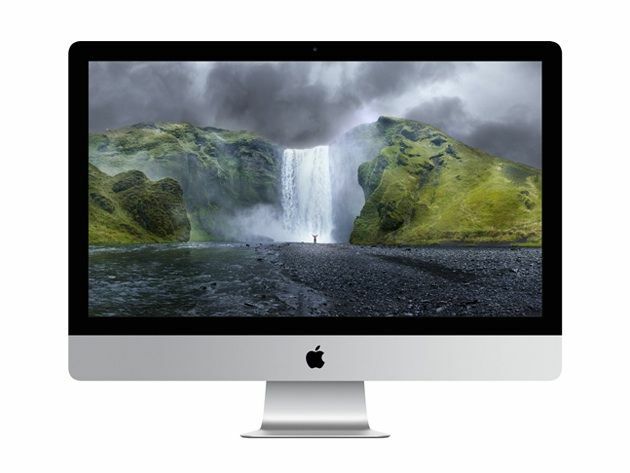 Having long defied the rest of the declining PC industry, Mac sales have finally begun to fall. A new report from Gartner claims Mac sales declined 4.9 percent in this year’s second quarter. If correct, this means Apple sold “just” 4.6 million units in the second three-month stretch of 2016. Although that’s still less of a drop than the overall 5.2 percent seen worldwide across the entire PC industry, it’s still a bad sign at a time when iPhone sales are seeing a similar decline. North America was the only part of the world that didn’t experience a decline in PC shipments over the quarter. The biggest loser was the Latin American region, which suffered a drop of more than 20 percent compared to the same period last year. Lenovo held onto its No. 1 position in worldwide PC shipments, although it too saw a 2.2 percent dip in unit sales since Q2 last year. Apple is battling it out with Asus and Acer for fourth place in terms of worldwide PC shipments. Whether the arrival of macOS Sierra — Apple’s best desktop operating system yet — can help reverse the trend this fall remains to be seen. However, it appears that for now even the so-called “halo effect” of the Apple brand name, and the popularity of other devices like the iPhone and iPad, isn’t enough to make Apple immune to the overall downward trend in the PC market.